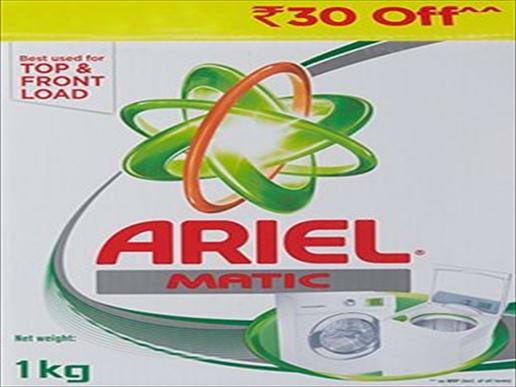 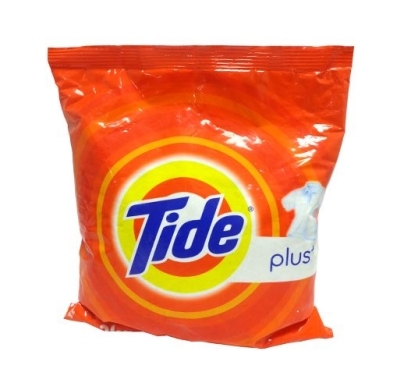 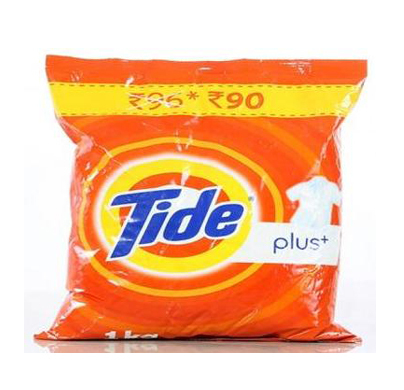 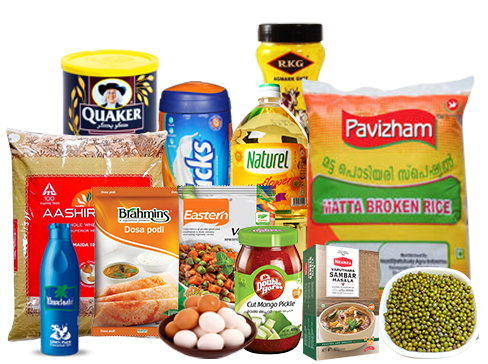 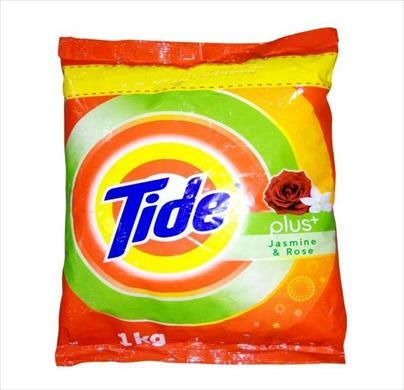 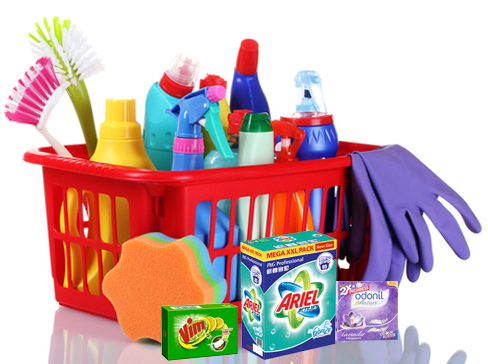 Only laundry detergents are not enough for removing tough stains and most of the times the stain remains on the clothes even after a wash with detergent. 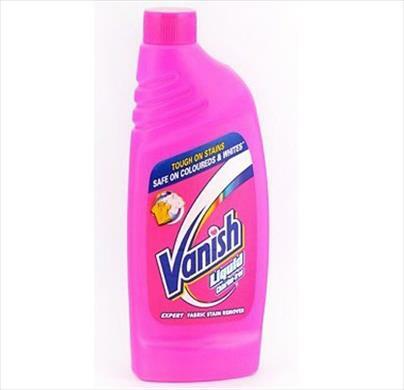 Therefore, Vanish. 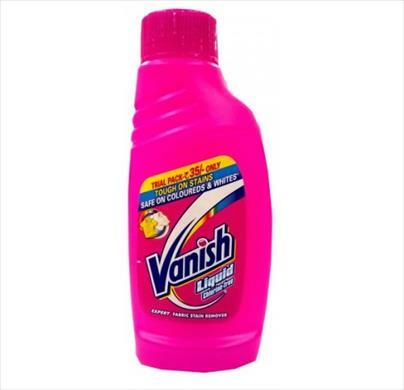 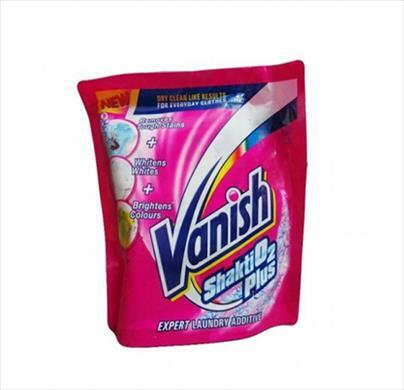 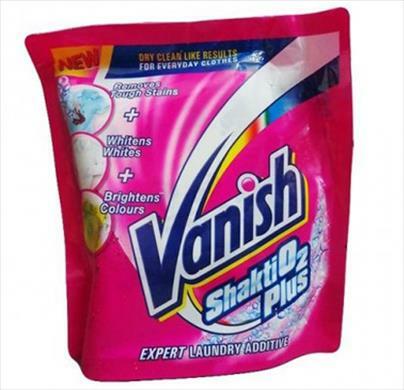 Vanish is an expert laundry additive that specializes in removal of tough stains in only 1 wash with its active oxygen formula. 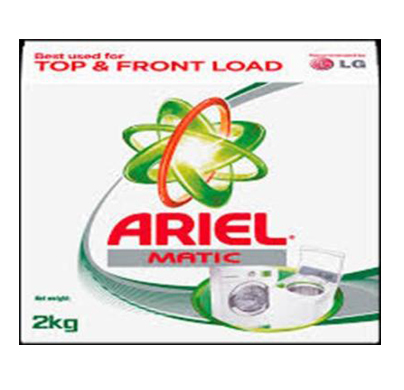 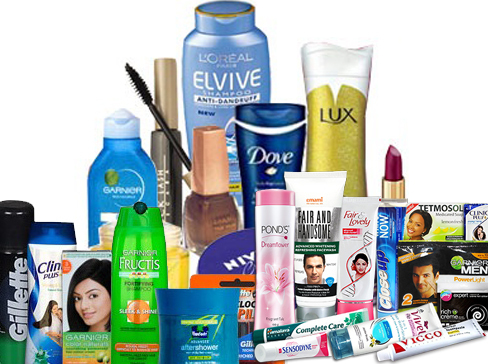 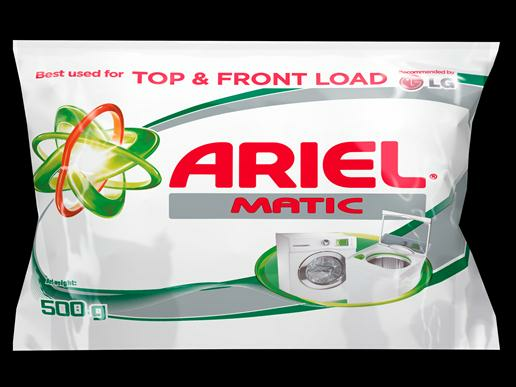 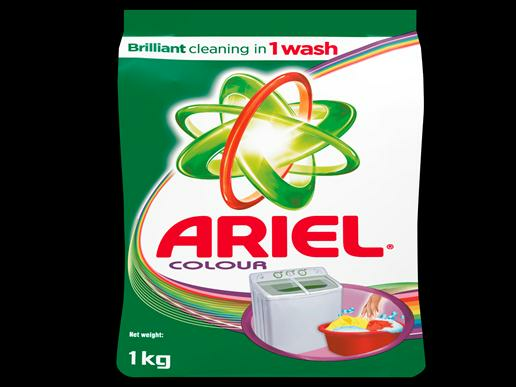 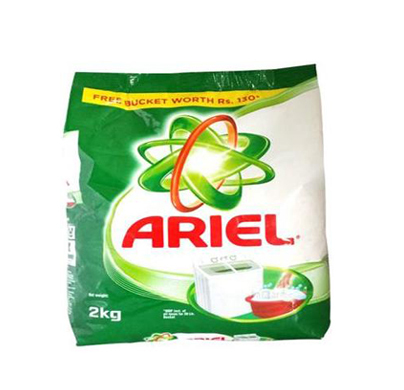 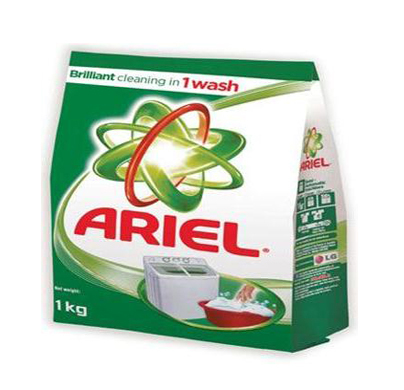 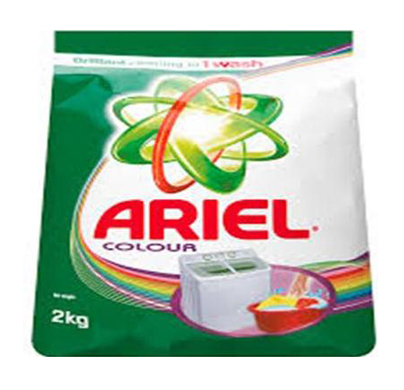 It also whitens your whites and brightens your coloured garments with its active brighteners to give you dry clean like results for your everyday clothes.